Hey Everyone! 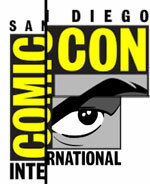 Ian and Brent are joined by Al Sparrow of Studio Fugazi to discuss San Diego Comic Con 2013! Al was actually there, and his wife caused quite an internet stir with her illustrious Sharknado hat/cosplay. 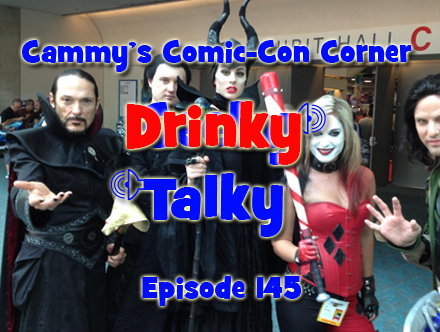 We talk to Al and his lovely wife Michele about their experiences at the con, some news coming out of it, and a great George RR Martin story! Enjoy! 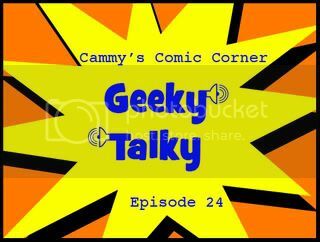 This week on your favourite LIVE comics radio program, we aim to our best to cover all the great news that came out of Comic Con International this past weekend. 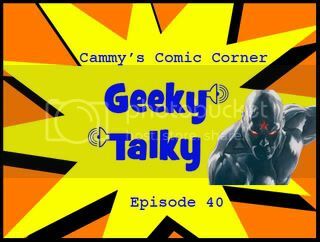 From Ultron in Avengers Dos, to a World’s Finest movie, to a Fight Club comic prequel, and to our pals Jimmy and Amanda getting a sweet gig crafting the next Harley Quinn stories, and SO MUCH MORE! We’ll attempt to fit it all in. If there is something you want to chat with us about, feel free to post it on our Facebook wall or give us a call at 506-453-4949. 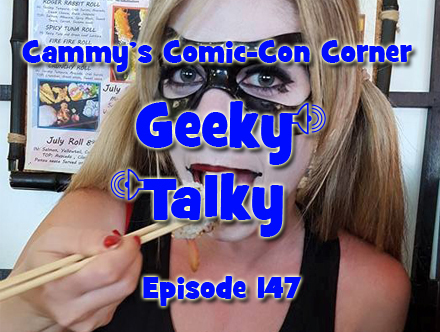 This week, Tim talks to three guys who participated in San Diego Comicon earlier this month, to see what their objectives were for being there, how it went, and their advice to SDCC newbies. 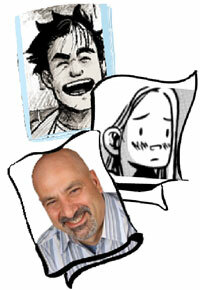 Robert Roach, a veteran of San Diego tabling, on his Japanese influences, networking, and more. 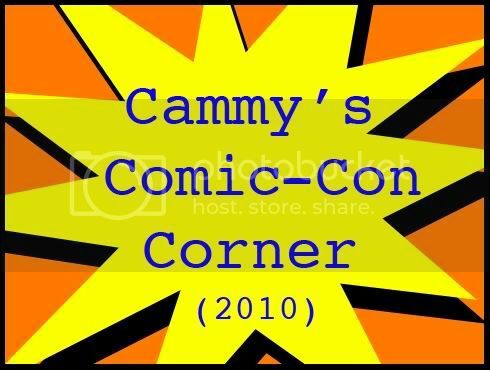 In this special episode, I interview artist Joe Phillips at Anime Conji 2011 in San Diego. 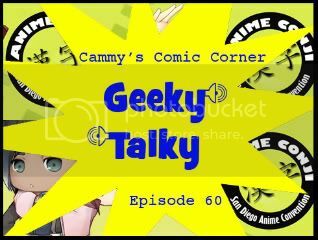 Watch as we discuss his career, and upcoming projects.